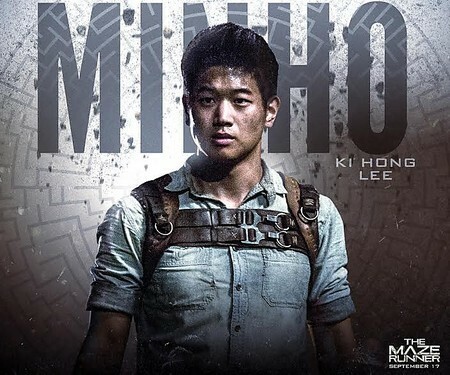 Ki Hong Lee in "The Maze Runner"
Thomas and his fellow “Gladers” don’t know how or why they got to the Glade. Thomas learns that each resident of the Glade has a role to play, from gardening to construction to being one of the elite runners who map the walls of the Maze that keep them captive and change configurations every night. 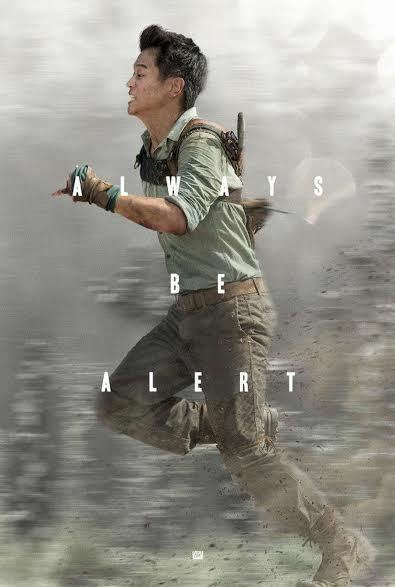 Maze Runners race the clock to cover as much ground as possible before the end of the day when theMaze locks down and the deadly biomechanical Grievers roam the corridors of the concrete structure.